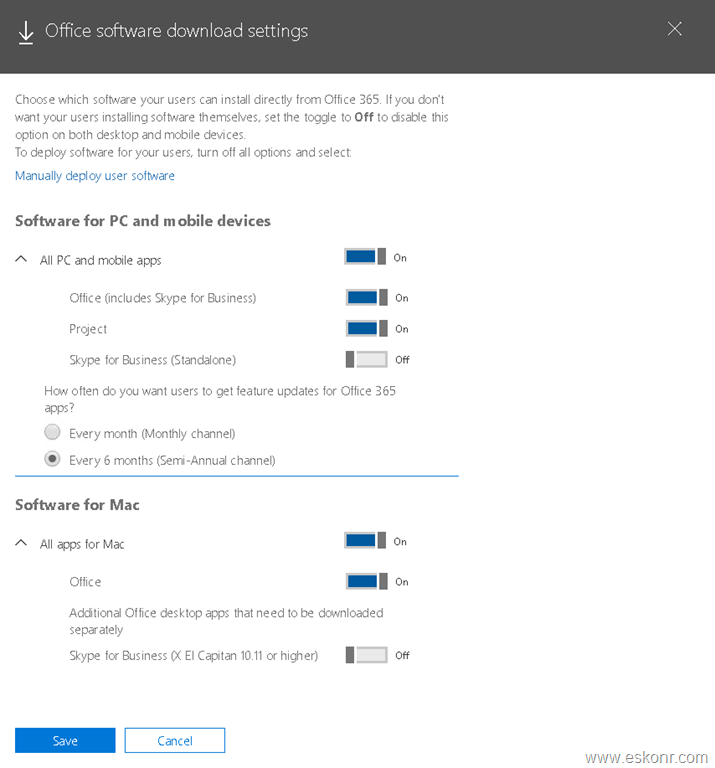 When you assign office 365 proplus license to users in your Microsoft 365 tenant ,users will have option to download the proplus setup manually by visiting https://office.com or https://portal.office.com/ and click on install office. Even though you manage these proplus updates using SCCM and channel using GPO ,there will be users in organisation ,who will go to office portal and download the setup files manually to install for users. So ,how do we control this channel updates when user downloads it from office portal ?or How do we disable the install office option completely and let all the proplus installations go through specific deployment tool (SCCM/Intune) ? In this blog post ,we will see ,how to control these proplus channel updates for manual download from office portal for end users ? It is not good practice to disable this option completely ,if you do so ,then for manual installation, you will need to create a offline installer with xml file that helps to install proplus which is tedious process. If you simply enable the proplus option for users with right channel ,then in some urgent situations, they can simply download 32 or 64 bit right from portal and get it installed. How to control it ? 1. Login to https://admin.microsoft.com/AdminPortal/Home#/homepage . You may need GA permissions to modify these settings. 4. All the settings are available below which you can control for users to download. 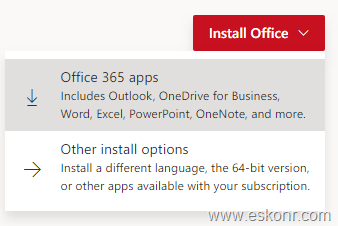 Choose which software your users can install directly from Office 365. 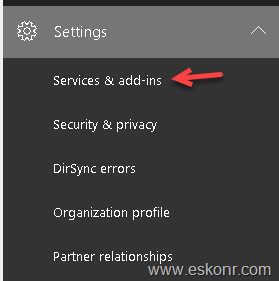 If you don't want your users installing software themselves, set the toggle to Off to disable this option on both desktop and mobile devices. Now when users try to download the proplus from office portal ,they always get latest version of semi-annual channel . The draw back with this is ,it doesn't give you an option to control versioning but just the channel (Build version will be same but the actual proplus version 16.0.xxxx keeps changing when MS releases updates).